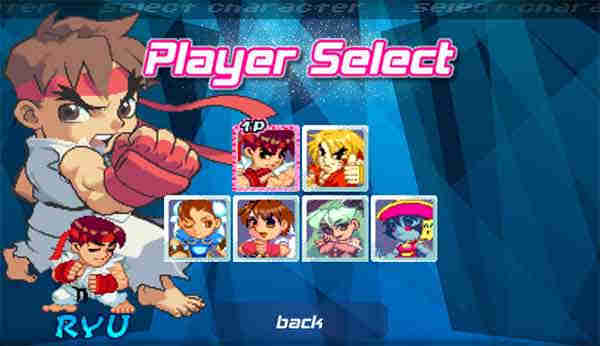 Pocket Fighter Play Street Fighter one more time in this mini version of the popular classic fighting game Player 1: W, A, S, D – Move. 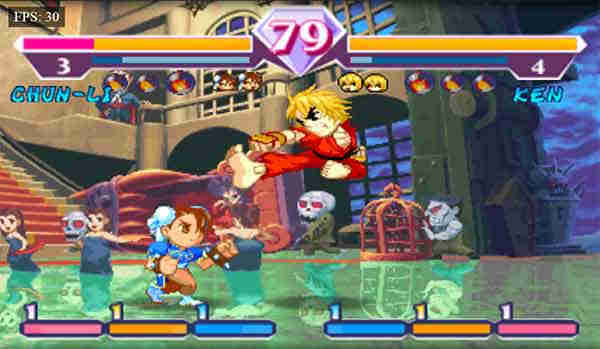 J – Punch. K – Kick. L – Special. Player 2: Arrow Keys – Move. Numpad 1 – Punch. Numpad 2 – Kick. Numpad 3 – Special.